Spend a weekend with our expert coaches learning the technical skills you'll need to ride alpine style terrain like it's second nature. 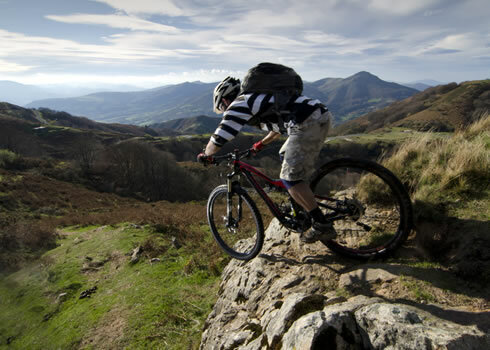 We'll build your confidence on steep terrain and get you started riding tight switchbacks, tabletops, doubles and tricky drops offs with style and finesse. Our Advanced Improver Weekend also looks at the key elements to finding your flow on complex technical terrain and builds upon what you have already learned to boost your singletrack skills when the slope gets steep and the difficulty rises exponentially. 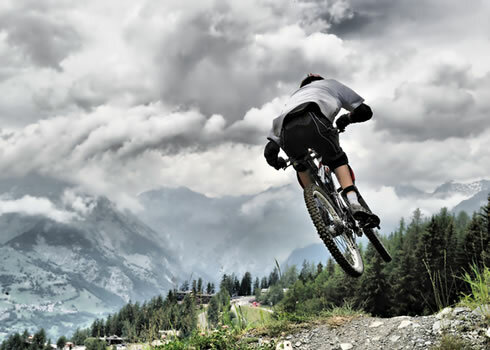 After the course you will receive a massive boost in speed and commitment on steep terrain, drop offs (up to around one metre high), small jumps (up to a around bike length) and on flowing alpine descents. 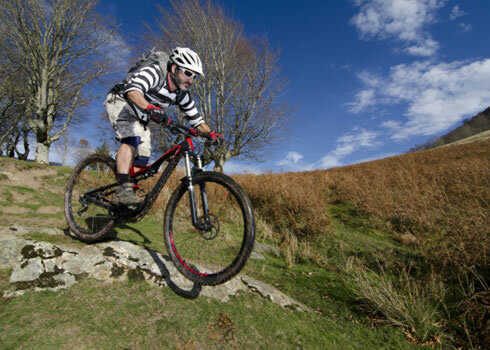 If this sounds beyond your current skill and fitness level, please choose our Mountain Bike Improver two day course instead or have a look at our choosing the right course FAQ page.